For Sarasota hotels and accommodations click here and get the guaranteed lowest price. 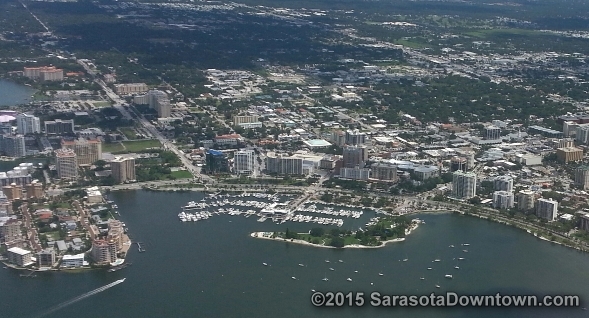 Sarasota is known as Florida's Cultural Coast and is home to a professional symphony, ballet and opera. In addition, more than 10 theaters and 30 art galleries are located in Sarasota. Main Street in downtown Sarasota boasts dozens of shops, restaurants and nightclubs. There are many special events throughout the year in Downtown Sarasota including live music, art festivals, motorcycle shows and parades. There are 35 miles of beaches and the beautiful sunsets of the Gulf of Mexico. The nearby beaches of Siesta Key are known for the whitest sand in the world, and nearby Lido Key offers beautiful beaches and great dining and shopping on St. Armands Circle. 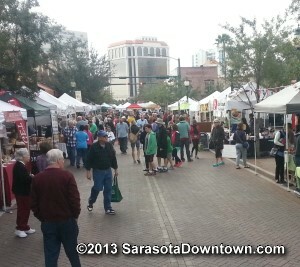 Every Saturday from 7AM to 1 PM a farmers market is held in downtown Sarasota. While some of Florida's most popular attractions may be in the Orlando, FL area, many people come to Sarasota for as part of their Orlando vacations and plan a side trip to Disney or Universal Studios since Orlando is only a 2 hour drive from Sarasota. There are many Orlando Hotels to choose from that will offer a variety of amenities to help you enjoy your stay.